commented on "My newly designed colour swatches are finally ready!!! 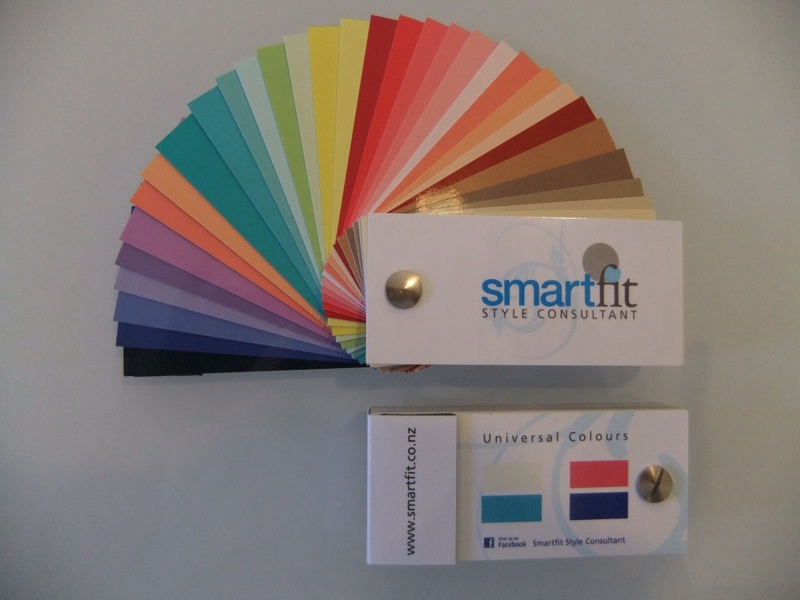 Welcome to a new generation of user friendly swatches (pocket size), sleek, ..."
WIN A FREE COLOUR CONSULTATION!!! Entries close midnight 25th April and winners will be drawn and notified on my facebook page 26th April at 12 noon. GOOD LUCK EVERYONE!!! Entries are only available to Christchurch and New Zealand residents who can travel to Christchurch for the consultation at their own cost. For people who have had their colours done and want to upgrade their current colour swatch. You can purchase one for $55.00.